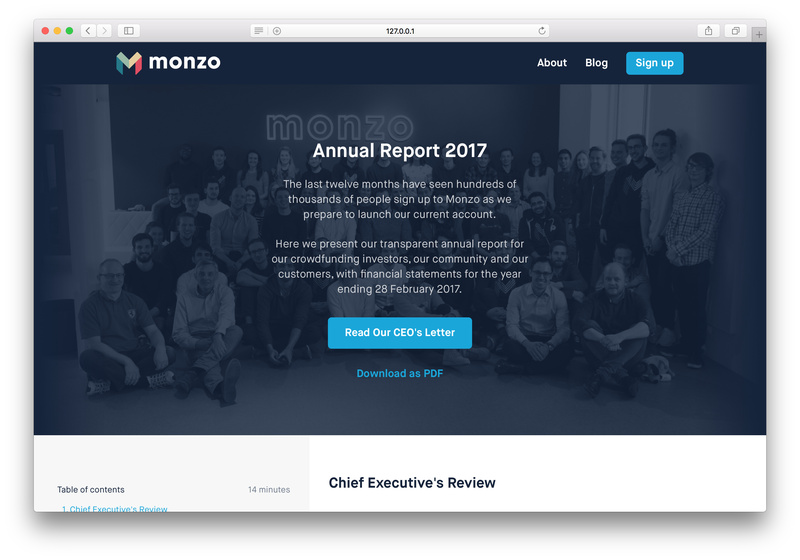 Releasing Monzo's 2017 Annual Report! In the UK, every company has to submit their yearly financial accounts to Companies House. This normally consists of a paper document full of financial tables that is sent by post to Companies House, then scanned and uploaded to their online database. Customers of that company never really see it unless they go hunting for it and even then, it can often be difficult to understand without an accountant to hand! 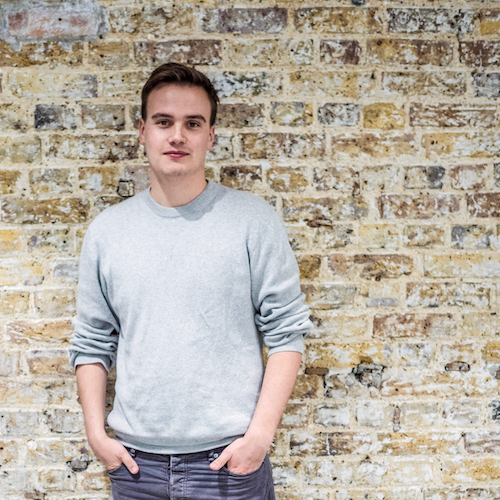 So today we’re publishing our full financial statements in a new section on our website, beginning with an overview from Monzo’s CEO Tom Blomfield. This has also been sent to all of our investors from our last two crowdfunding rounds and will be prominently linked from our Transparency Dashboard. You can visit it anytime at monzo.com/annual-report/2017/. We’d encourage all of our customers to read the report — please feel free to ask us questions and let us know what you think! The dedicated community forum thread is your best bet, but you can also get in touch on Twitter, Facebook or through in-app chat. Thank you again for all of your support.